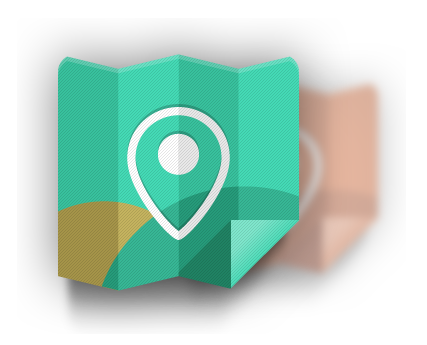 Take part of the Journey! If you're truly interested, you can apply as a participant, sponsor or pollinizer, helping to spread the projects and actions here listed. 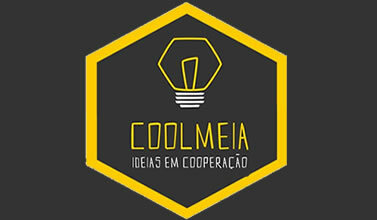 Coolmeia, Ideas in Cooperation is an incubator of ideas and solutions, a think-adn-do tank working towards the Common Good, a social network based on Mutual Aid and Free Cooperation. 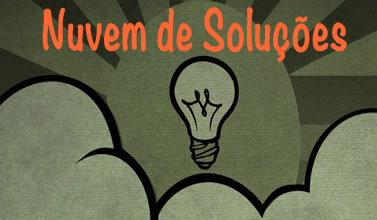 A repository of practical knowledge, a guide of How to do, so common people can follow a serie of steps and tasks to co-create a more equiatative, sustainable and harmonic society. The Brains Cooperation is a Gift & Social Venture designed to change reality as we know it, helping people to get the better of themselves, inspiring by examples. 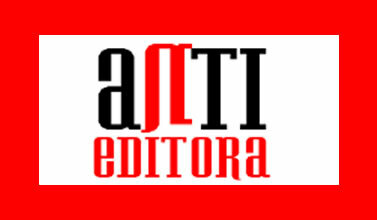 The AntiEditora is a online and printing Publishing Cooperative interested in libertary and utopic socialist literature, brochures and stuff. 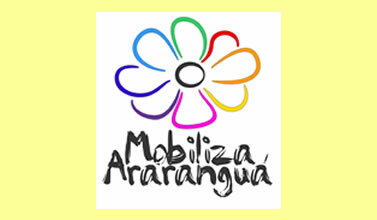 Mobiliza Araranguá is a citizen's movement dedicated to reclaim the city to whom it belongs: the people. 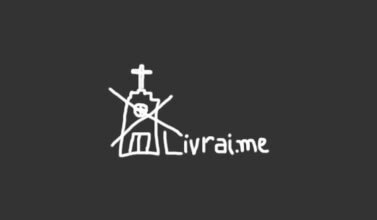 A rizhome. An ethernal return. A exercise of imagination that we call reality A bunker of web 1.0. An space to distillate savage words. It's a farm whose DNA is dedicated to transform itself in an Ecovillage and a Permaculture School; meanwhile, we dream and grow walnuts. Simplicissimo is an literature portal, online since 2002. 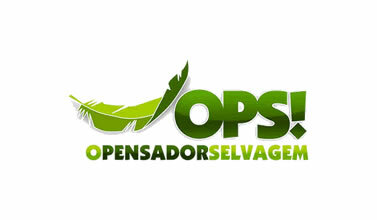 One of the oldest still being published in Brazil. 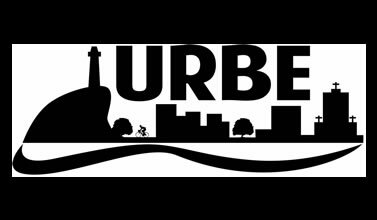 A Urbe is a printed citizen's driven libertary journal, headed in Araranguá, Santa Catarina, Brasil. 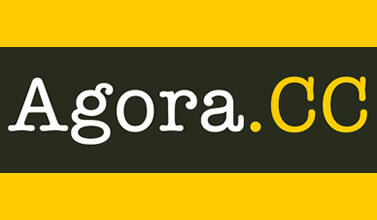 Agora.CC is a online communication platform designed to be the next Agora, a place were people can join and discuss about questions regarding the Common Good. 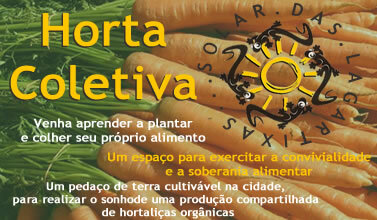 Work and Studygroup of the Collective Garden, project that will create replicable urban community gardens. The Last Laugher Project, or simply TheLaLa was created for all those who think Capitalism stinks and should be ripped away as soon as possible. 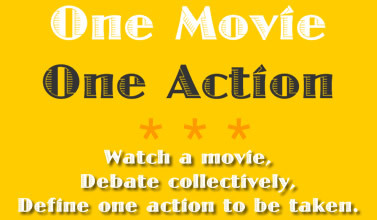 One Movie One Action is a meme: Watch a movie, Debate it collectively, Define one action to be taken and... take it! 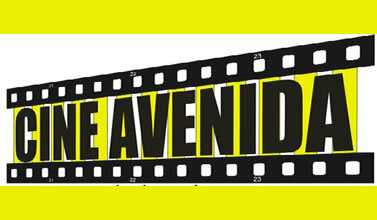 CineAvenida is a film society that meets roughly twice a month to see and discuss movies together, in Araranguá - SC - Brasil. 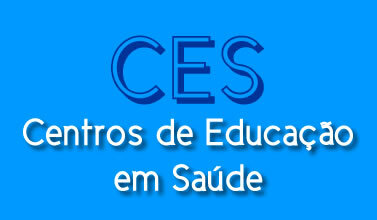 The CES - Centers for Health Education are places where health is taken in a holistic and integrated way, not fragmented as in ocidental medicine. 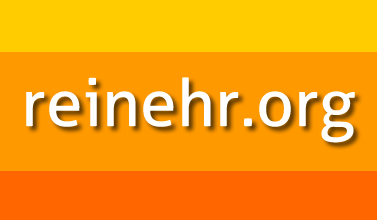 Reinehr.org is the blog where Rafael Reinehr uses to publish some of the personal data, ideas and actions. Welcome to my home! 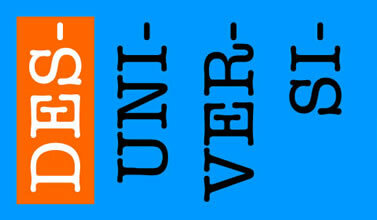 Free UnUniversity is an open and descentralized learning system, built by learners for learners. 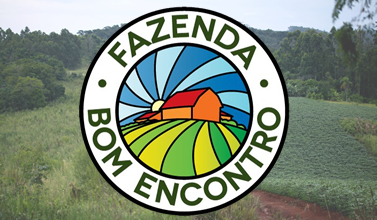 Since 2010, we're planting trees in our home, Solar das Lagartixas, and in our farm, Fazenda Bom Encontro. We're measuring the net impact in CO2 cleaning from the atmosphere. I believe in Open Educational Resources as tools for changing education; learning must be free and uncontrolled by states, corporations, institutions or any kind of "control structure". We should Open Knowledge unrestrictly. 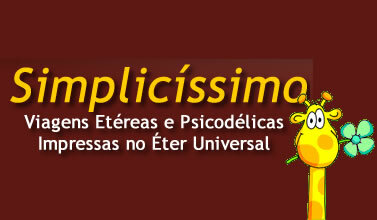 Os Impermanentes (The Impermanents) is an open group of meditation and self-knowledge, dedicated to study the inner part of each one and exchanging the discoveries with each other. 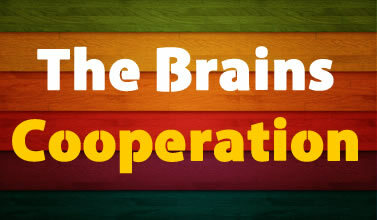 The Love & Brains Cooperation is a cooperative dedicated to spread good practices toward the Common Good. 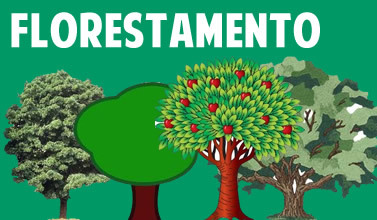 We design and implement initiatives together with the communities, produce manifestos, online blogs and projects and develop tools to enhance the quality of life of people in Brazil. Sponsor a project that you identify with and believe in. 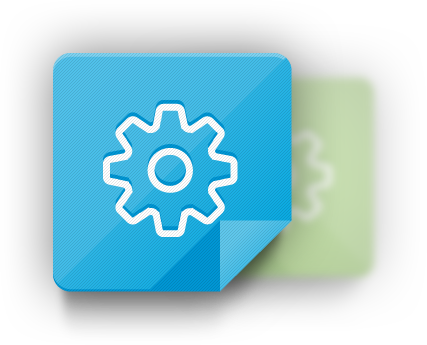 Become a partner of any of the projects. They remain open all the time. Spread the word and share what you've seen. This is a huge help and can bring others on board. Be Open to Continuos Learning. Be Grateful. Every moment, all the time. Quiet your mind from time to time. Nourish other people, other sentient beings and the Universe as a whole with your Love. 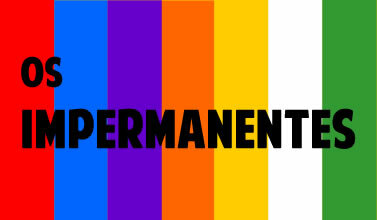 Do not bother with minor incoherences. They're your charm. Dream high, and dream together. Share everything you learned to anyone who asks for it. That's all. Have a healthy and happy life.